Copenhagen offers plenty of activities and experiences no matter the time of day, a person’s age or style. 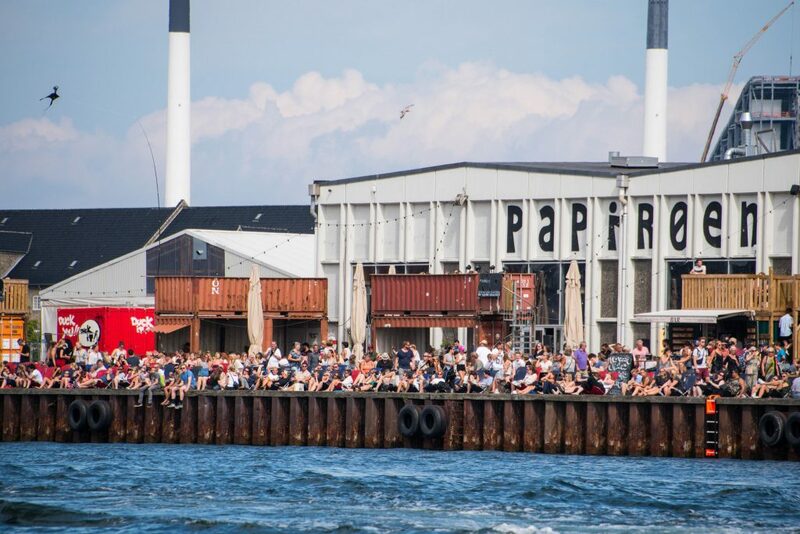 Since time alone isn’t always enough to discover the right places and things to do, here is an insider’s guide for people in their 20s looking for something to do during their time in Copenhagen. Nørrebro and Vesterbro are Copenhagen’s coolest neighborhoods attracting the city’s young crowd. Nørrebro is known as the multicultural area with second-hand shops and flea markets while the gentrified Vesterbro is Copenhagen’s hip area with tattoo studios and organic restaurants. Bicycles are Copenhageners’ main means of transportation, and it should it be yours too while visiting Copenhagen. The endless cycle routes and the city’s small size make it easy and fun to roam around on two wheels. For those feeling active enough, take a bike trip and discover a neighboring city. Discover the trendiest neighborhood in Nørrebro and indulge in organic meals and ice-chilled cocktails. Jægersborggade is a meeting point for the city’s young hip crowd, so spend a morning discovering the stylish art galleries and cozy cafés. Strøget may be Copenhagen’s main shopping street and one of the longest in Europe, but the city’s second-hand shops have some real treasures for low prices that young fashionistas will appreciate. Multicultural Nørrebro and the hip Vesterbro brim with stylish-vintage shops including Prag in Nørrebro and Episode in the city’s center. When spring arrives, Copenhagen flea markets set up all over the city selling all kinds of stuff. During the weekends, bargain hunters stroll around packed knickknack booths at Thorvaldsens Flea Market while fashion lovers never miss Vera’s Market. 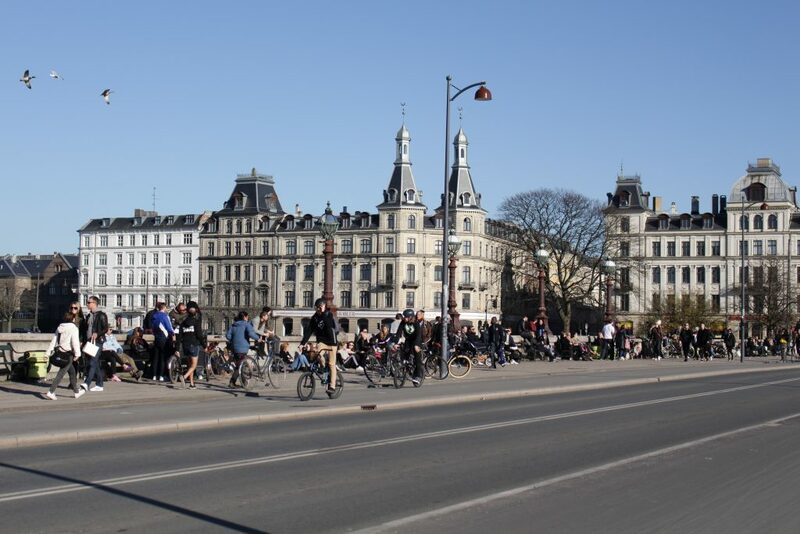 Another locals’ favorite hangout spot is Dronning Louise Bro, the bridge that connects the city center with Nørrebro. Grab a frozen cocktail from the nearby Kassen and sit back at one of the city’s most beautiful spots. Visit the world’s oldest amusement park and take a ride on an 82-year-old wooden roller coaster. Bakken’s special location in a deer forest (Dyrehaven) makes it the perfect destination for a day trip. After riding, enjoy a picnic under the ancient oak trees. Those lucky enough to visit Copenhagen in the beginning of June should definitely check out Distortion. For five days, street parties take place in different neighborhoods all over the city with DJs and live concerts starting from afternoon and lasting until late at night. Freetown Christiania can’t be missing from this list. 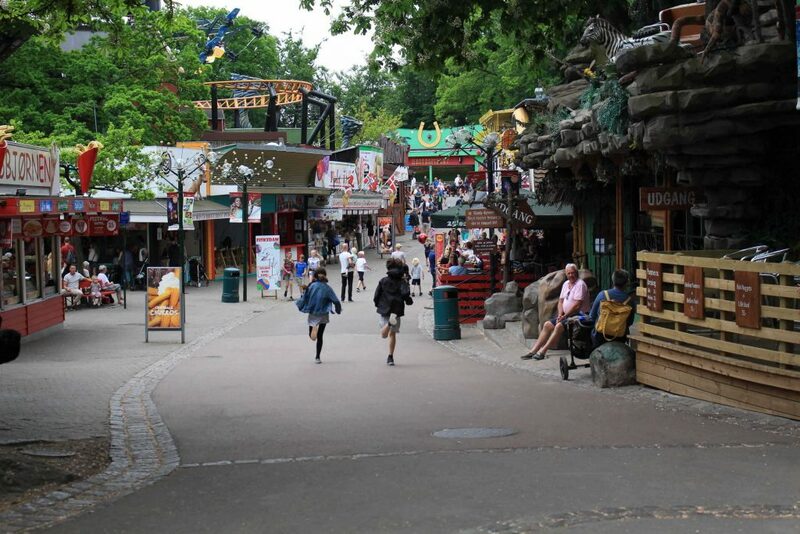 Café Loppen’s concerts, jazzklubben’s jam sessions on Sundays, an indoor skate park, and a great lake surrounded by a vast forest are some of the reasons to stop by the hippie district. Copenhagen owes much of its beauty to the picturesque canals that cross the city. Those visiting Scandinavia in the summertime, discover the city’s attractions from the water. Rent a boat that doesn’t require a license from Goboat, grab some delicacies and drinks, and enjoy the view. Take a dip in the North Sea’s cold waters at one of the specially-designed outdoor-harbor baths. One of locals’ favorite—at Islands Brygge—is usually packed, so try to find another one nearby that isn’t as crowded if possible. Take a drop-in yoga class in one of Copenhagen’s numerous studios or if the sun shines, at the city’s green parks. Those looking for other activities to keep them fit, try a Hula hoop class or African-dance lessons at Folkets Hus, Nørrebro’s communal house. Once spring arrives, parks get packed with locals savoring cold beers and delicious meals after surviving another long Scandinavian winter. Heading to one of the city’s parks is the perfect way to mingle with Copenhageners. Fælledparken, Frederiksberg Garden, and The King’s Garden (Kongens Have) are among locals’ top choices. The Meatpacking District (Kødbyen) offers plenty of options and activities from morning until late at night. Roam around the area’s art galleries, savor in a juicy burger at Tommi’s Burger Joint, and finish the night in the district’s vibrant nightclubs. 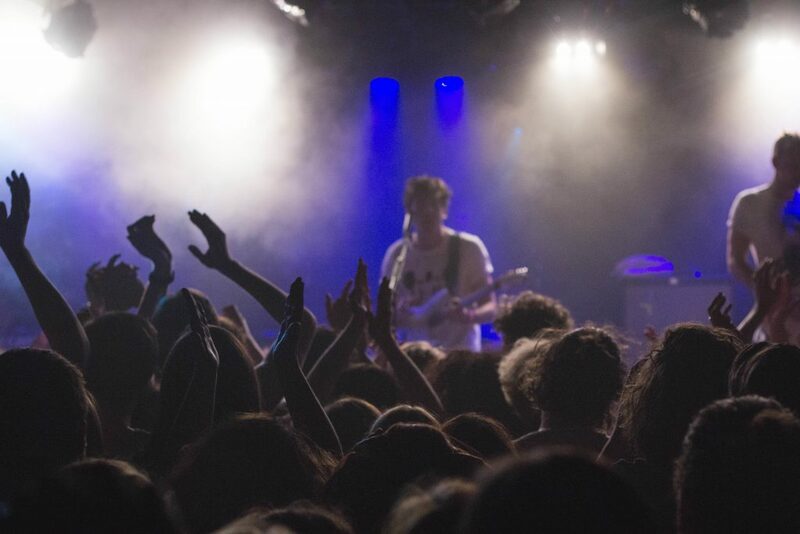 Dance until the early morning hours at one of Europe’s best electronic music venues. 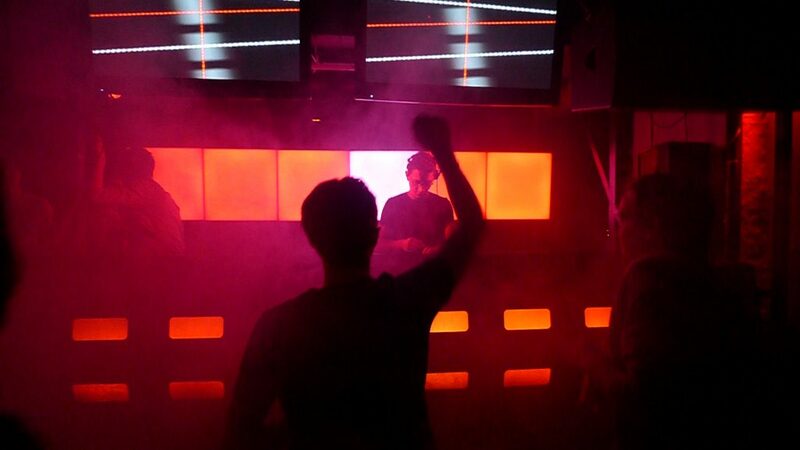 Culture Box is usually open on Fridays and Saturdays hosting some of the best international and local DJs. Looking for something different to do at night? Check out Bolsjefabrikken, an old candy factory that has now been transformed into a squat. Almost every weekend, bands and DJs step on the stage and uplift the crowd with their tunes until morning. Watch a film under the night sky at Kongens Have. Every summer, the Danish Film Institute (Cinemateket) organizes open-air events. 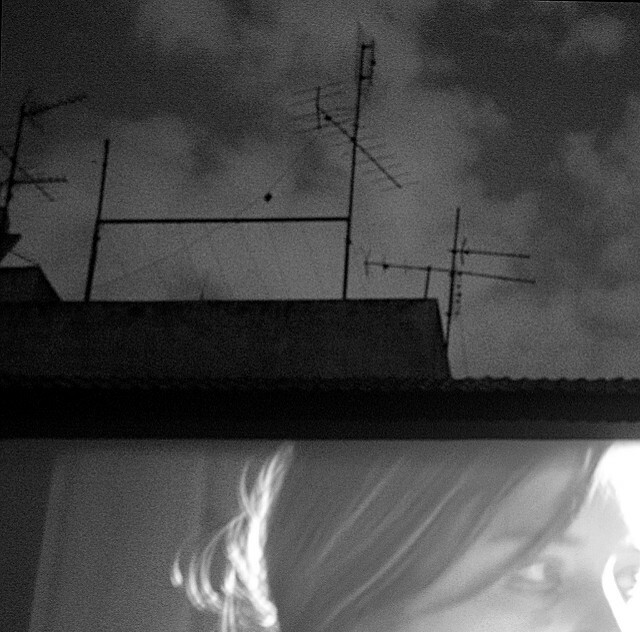 Starting in the afternoon with DJ sets, it finishes around midnight after a film screening. Those looking to add some cultural activities to their itineraries but the city’s museums don’t fit the bill, visit the Photographic Center in the Meatpacking District or the Royal Library’s photography exhibition and learn more about the art of photography while rummaging through dozens of stunning images. Hang out at the city’s new hidden gem, PostBox, an urban space where workshops, concerts, and other cultural events take place. In the elegantly-decorated space, visitors can indulge in a warm coffee, a cold beer, or a delicious brunch. Even though it opened only one month ago, it has already become locals’ favorite. 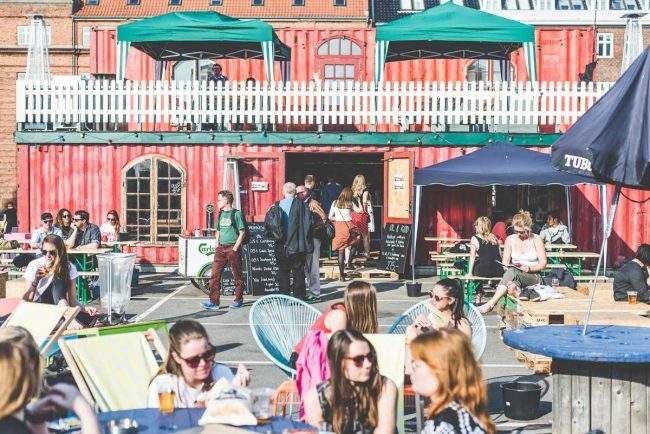 Taste delicacies from Scandinavia and other countries at the Copenhagen Street Food Market (Papirøen). There, visitors will find a great variety of meals at low prices. Grab a Danish smørrebrød or a juicy burger and enjoy a great view by the waterfront.